Google Lat Long: Try Google Tags for free: Tag, you’re it, local business owners! Try Google Tags for free: Tag, you’re it, local business owners! the U.S. launch of Google Tags, a new advertising product that allows local business owners to add a yellow tag and additional information to their listing for an affordable flat monthly fee. Thousands of businesses are already using Tags - ranging from New York City to Rancho Cucamunga, from dentists to limo drivers. Some folks are offering coupons to incentivize sales and provide better value, while others are using videos to engage with audiences and give their business listing more personality. The positive feedback has led to overwhelming excitement about helping even more business owners connect with local customers. So to spread the word about Google Tags, we’re offering every business across the country the chance to try Google Tags free for 30 days! 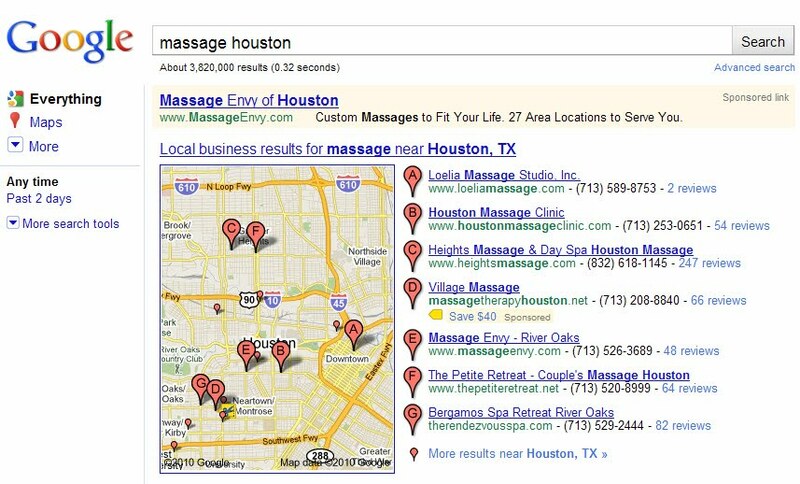 We’ve designed Google Tags for busy local business owners who want an easy and low-maintenance way to advertise online. It allows you to highlight qualities that differentiate your business from the crowd, and helps customers make easier, more informed decisions about the places they want to call or visit. Signing up is simple and fast, and there’s no additional work or ongoing management after that. 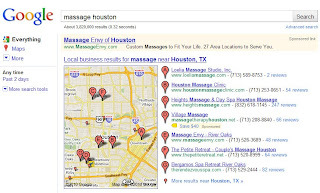 Please keep in mind that the tag will not affect your listing’s ranking on a Google.com or Google Maps results page. Your free trial comes with no strings attached. You can cancel before your trial is over and never pay a dime. If you run a local business, you can appeal to customers with a coupon, customized message, video, photos, menu, reservations or website. Once you’ve verified your business on Google Places, you might also watch a series of videos we created to walk you through the process of learning more about Google Tags, how to sign up, choosing the best tag type for your business and activating your tag. To start your free 30 day trial today, please visit our signup page or check out the help center for more details. Last month we announced the U.S. launch of Google Tags, a new advertising product that allows local business owners to add a yellow tag and additional information to their listing for an affordable flat monthly fee. Thousands of businesses are already using Tags - ranging from New York City to Rancho Cucamunga, from dentists to limo drivers.